Welcome to Vita Massage. 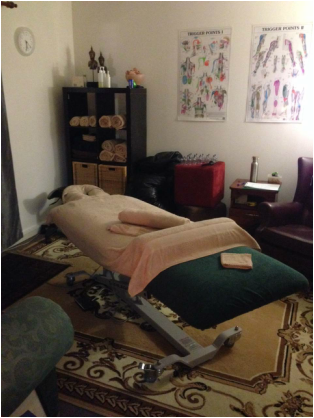 Our clinic offers therapeutic, deep tissue massage in the Fortitude Valley / Newstead area, conveniently located at 68 Commercial Rd (corner of Masters St and Commercial Rd), Newstead (less than 100 meters from Gasworx). We specialise in treating pain and offer a personalised service for every client. If you need help with treatment of a specific injury, need help repairing, stretching and energizing your body while training, or if you just want to relax and unwind, make an appointment and start feeling better today! By appointment. Closing time indicates last appointment start time. Gift vouchers available at the clinic or we can post them to you or someone special.